We are here if you need us!!! 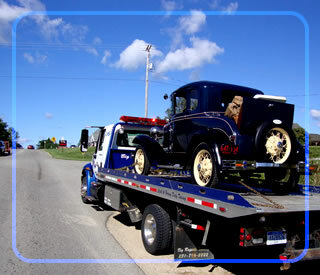 Big Rapids Towing is this area’s #1 choice for all of your towing and emergency roadside assistance needs. 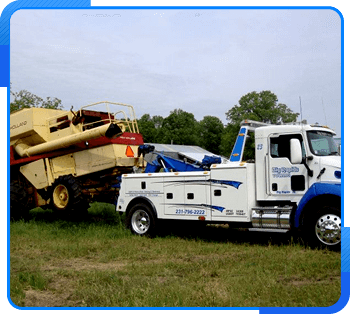 Covering Big Rapids, Ferris State University and the surrounding areas, our drivers are trained and nationally certified to handle whatever situation you can throw at them. 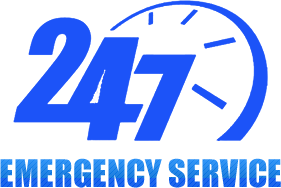 We offer a wide variety of services, including non-emergency towing, accident towing and recovery, flat tire changes, lock-outs and battery jump starts. 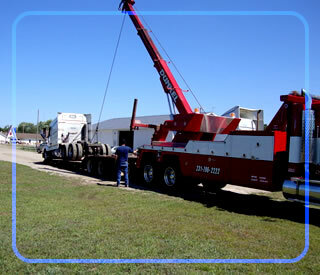 We also are equipped to handle your heavy duty commercial truck needs, as well as heavy equipment moving. If your vehicle is broke down, we network with the local repair facilities to get you back on the road as soon as possible. 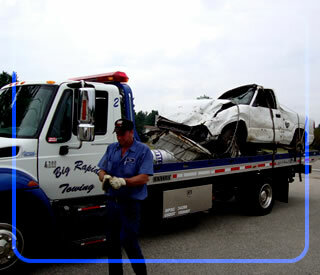 At Big Rapids Towing, we provide the fastest and most comprehensive services. Our pricing is economical and affordable. Anywhere. Anytime. 24 hours a day, 7 days a week. We’re there pulling for you!” Call (231) 796-2222 today! We have a fleet of over 8 trucks ready to handle whatever your needs may be. Our drivers are trained and certified with a a nationally accredited company and are ready and eager to get you back on the road! 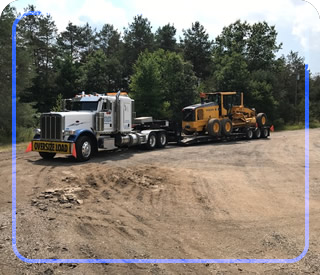 Big Rapids Towing was established in 1995 with a goal to provide customers with fast, reliable and affordable towing services to the Big Rapids and surrounding communities. When you’re in an accident, our friendly and trained staff are ready to help you with whatever need you have. We have the equipment, knowledge and experience to handle your vehicle. From an Acura to Volkswagen, or a motorcycle to an 18 wheeler semi-truck, we have the right equipment to get you where you need to be. 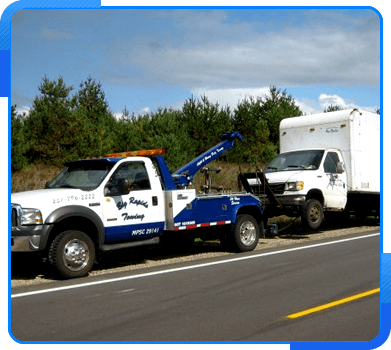 Local or long distance, call us today and find out why Big Rapids Towing is this area’s first choice.